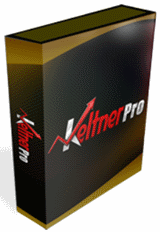 Read and submit reviews for KeltnerPRO EA by Jared Rybeck. Have you tried this EA? Please spend a minute to tell us how it worked out. Reviews are simple and easy to do. Just write in the box below. brainyforex has tested this robot. Read review below.